Sneyersul | Vote KING on Election Day for President of the U.C.M. 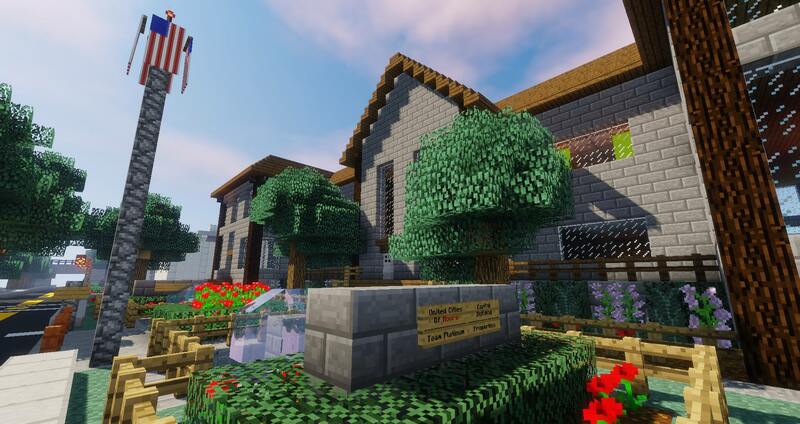 Forums Player Events Vote KING on Election Day for President of the U.C.M. Vote KING on Election Day for President of the U.C.M. 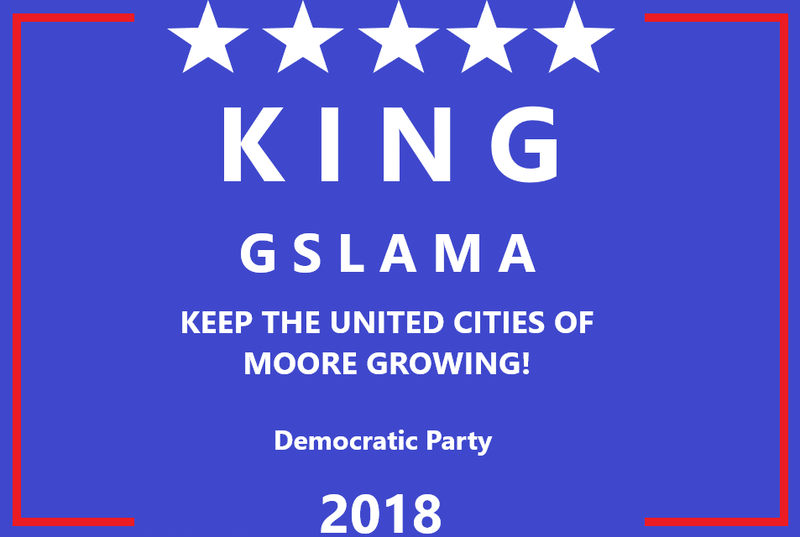 I, as current president of the U.C.M, am announcing that I am running a 2nd term for president for the democratic party for the United Cities of Moore. What do I stand for? I stand for the rights of all citizens. I want to fight to bring Medicare to all citizens, free of charge. I also, for the 2nd term, hope to lower taxes for the middle class. I also want to further stabalize the financial status of the U.C.M. government. Taxes need adjustments, and so does our budget. Our budget is substantially larger than our tax income, and that's my fault. I let that slip through. It's my responsibility to completely reconstruct the taxing system, and the government budget. The U.C.M., just like other countries, has a long way to go. That's why I promise to protect and defend the rights of all our citizens. This includes LGBTQ+ people, people of different color, and transgenders. The wage gap that has developed quite recently. I promis to fix that in my 2nd term in office. I will also give the voice back to the people. Last year was a historic year for the U.C.M. We went from a dictatorship to a democracy. You demanded a democracy, and a constitution that layed the foundation for our current democracy was created. It's my job to continue building up that foundation, but I can't do it without you. You, the voters, need to tell me how to continue building upon this democracy. It's your voice that matters, so let's Keep the U.C.M Growing !